Exclusive Cremation Urns and jewellery for ashes to honor the memory of your loved ones or beloved pets. We understand that losing a loved one can be a difficult, stressful, and overwhelming experience, and that's why we have made it our mission to guide families through this painful of memorializing a loved one. 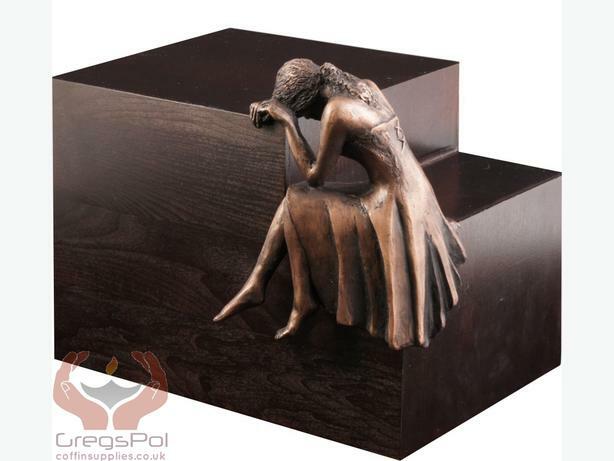 We are professional funeral Urns supplier in the UK. Price start from £50 including delivery. We supply the whole of Europe.